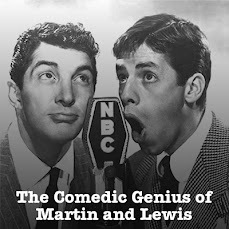 This time around on our Martin and Lewis old time radio show Podcast, it's a spooky double-feature. 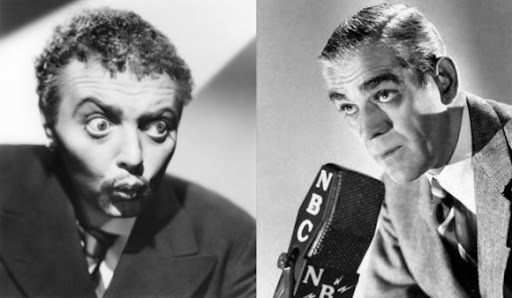 First, from an NBC Radio Network broadcast of on May 8th, 1949, Dean and Jerry welcome Peter Lorre to the program. Then from April 18th of 1952, Boris Karloff joins the boys for more creepy fun. Save 10% on your next purchase online with our Petco coupon codes. Just follow one of these links. 10% off plus free shipping on orders of $65 or more with code DEAN. 10% off any order with code DEAN10. Take advantage of our eMusic free trial offer for 35 free downloads.